Michael Wilson is a senior consultant in the risk assurance & advisory services practice. His responsibilities include planning, managing, and executing internal and external IT audits; analysis and identification of IT financial operating and compliance control strengths, weaknesses, and risk mitigation; and identification and assessment of key operational, accounting, and financial reporting processes, and the corresponding IT applications, components, data flows, and security mechanisms. 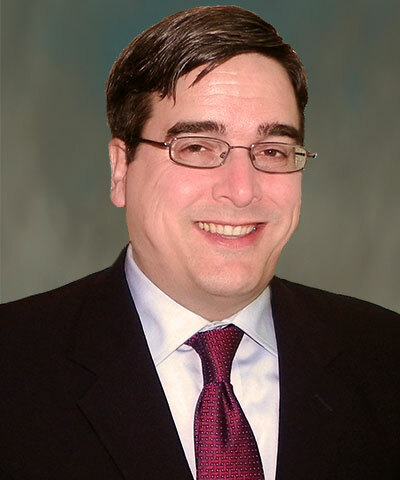 Michael’s areas of expertise include information technology general controls (ITGC), forensic data analysis, risk mitigation, and operational audits for private and public companies in the financial, healthcare, insurance, not-for-profit, technology, and utility sectors, among others. He conducts IT testing of administrative, logical access and security, availability, confidentiality, integrity, and other controls related to such systems as data interfaces, encryption, operating systems (Windows, Linux, Unix, SQL, and Oracle), security and change management, software development (including Agile), infrastructure, and network components. Michael’s public accounting experience includes in-charge management of client projects related to internal audit, IT audit, compliance, System and Organization Controls (SOC) 1, SOC 2, programmable logic controller/industrial control systems (PLC/ICS), and Sarbanes-Oxley (SOX) compliance.